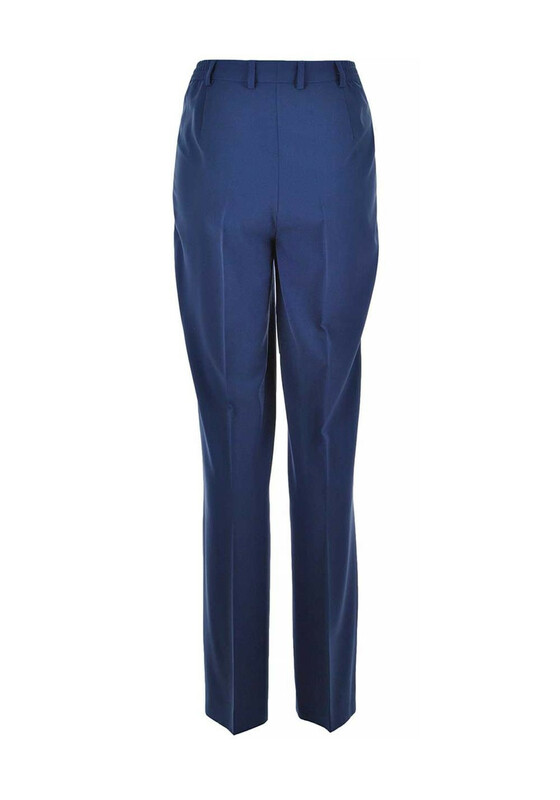 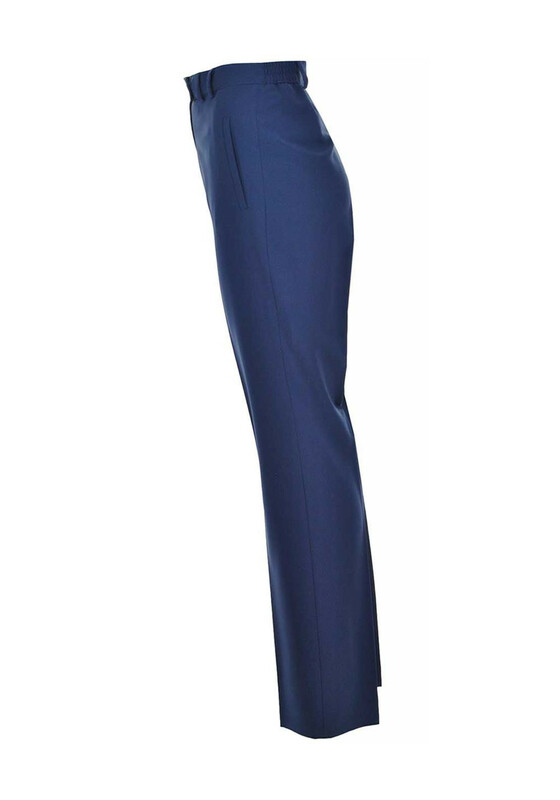 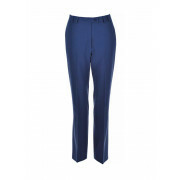 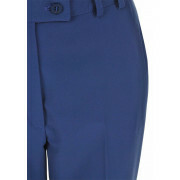 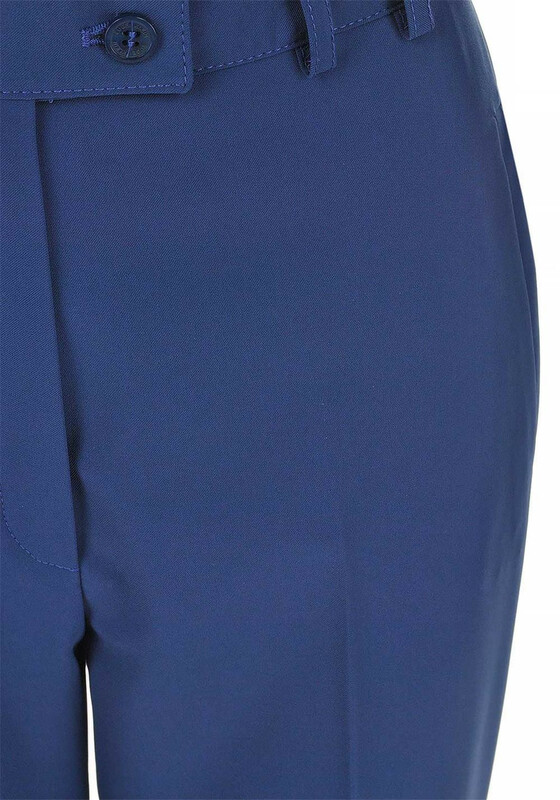 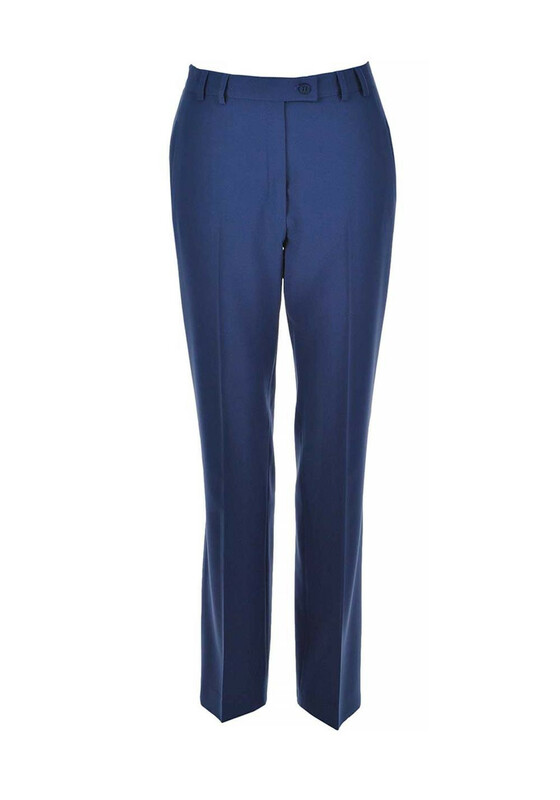 Presented in a beautiful blue shade, these trousers from Eugen Kleinwould look lovely worn with a blouse for work or an evening meal. 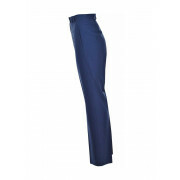 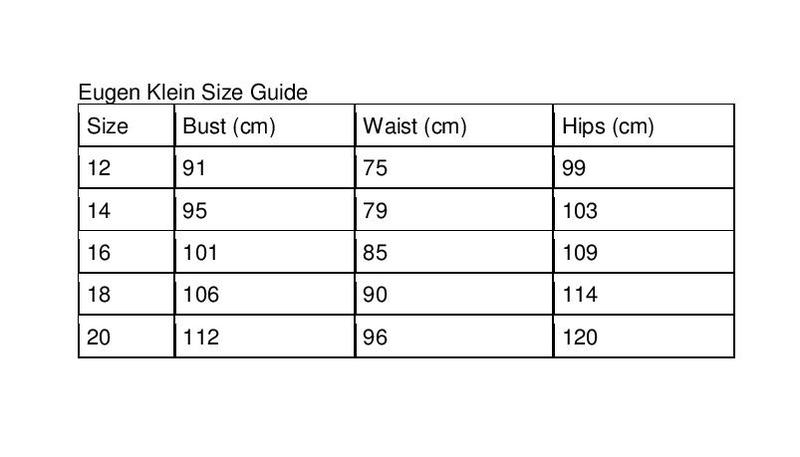 Designed with a figure fitting slim leg and made from lightly woven fabric. 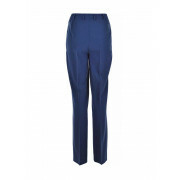 Other details include central creases on the front and back, comfortable semi-elasticated waistband and button and zip fly fastening.